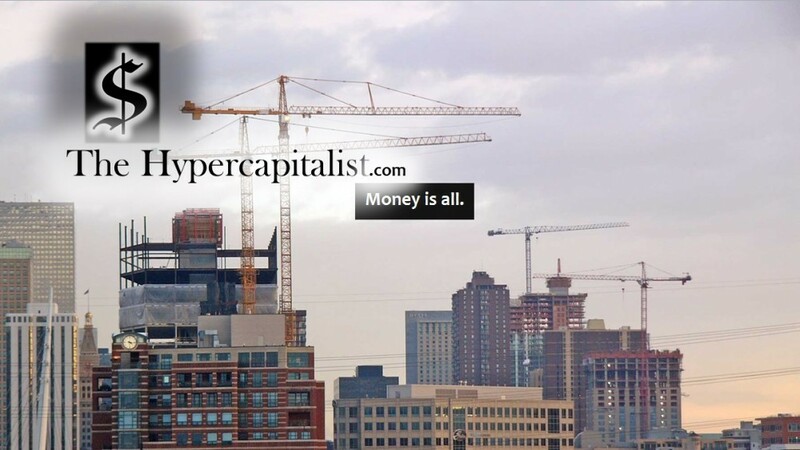 Apple May buy Beats for 3.2 Billion (Unconfirmed) | The Hypercapitalist | Money is all. 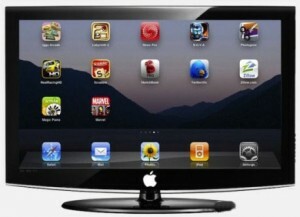 This entry was posted in All Posts and tagged apple, business, money, technology, tv by The Hypercapitalist. Bookmark the permalink.